Rep. Alexandria Ocasio-Cortez, D-N.Y., on Monday expressed shock over the price of a croissant at a New York City airport and used it to make a point about raising the minimum wage. 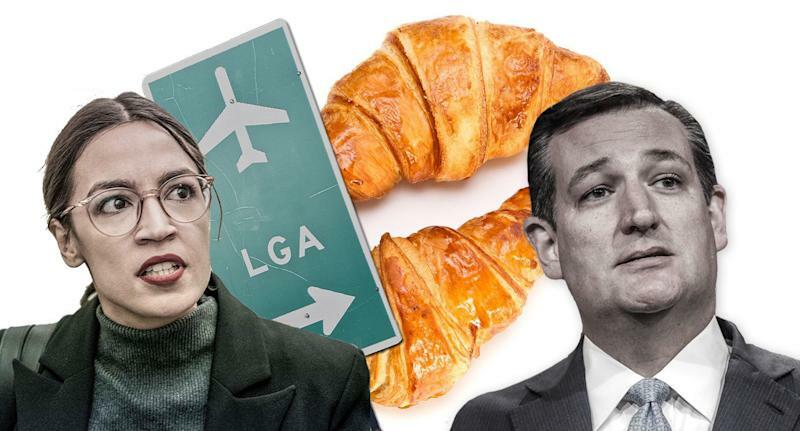 Sen. Ted Cruz, R-Texas, seized upon Ocasio-Cortez’s croissant tweet, but he seemed to miss her point. Ocasio-Cortez and other progressive lawmakers have called for an increase of the nationally mandated minimum wage, which since 2009 has been $7.25 per hour. In recent years, numerous states have raised the minimum wage to $15 per hour. According to the U.S. Department of Labor, as of March, the minimum wage in 29 states was higher than the federal minimum wage. In New York, the minimum wage is $11.10 per hour. In Texas, it is $7.25. 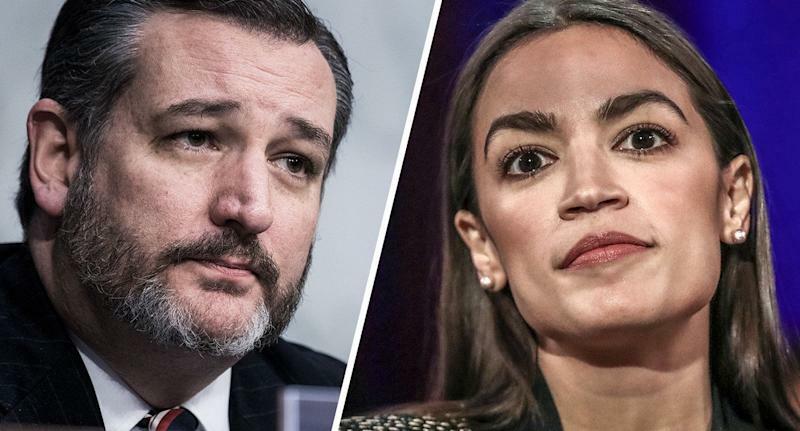 Ocasio-Cortez responded to Cruz in a follow-up tweet.